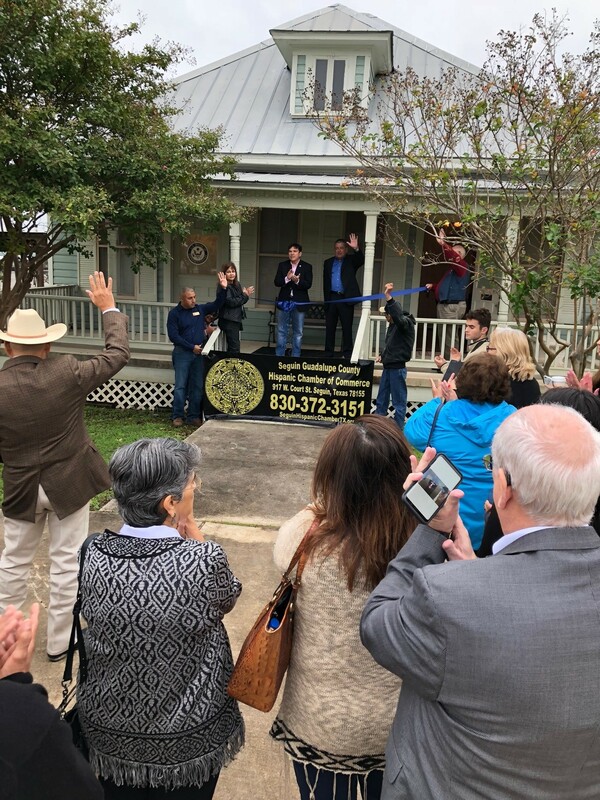 CCSCT staff were present for the ribbon-cutting ceremony of Congressman Vicente Gonzalez’s new office in Seguin. 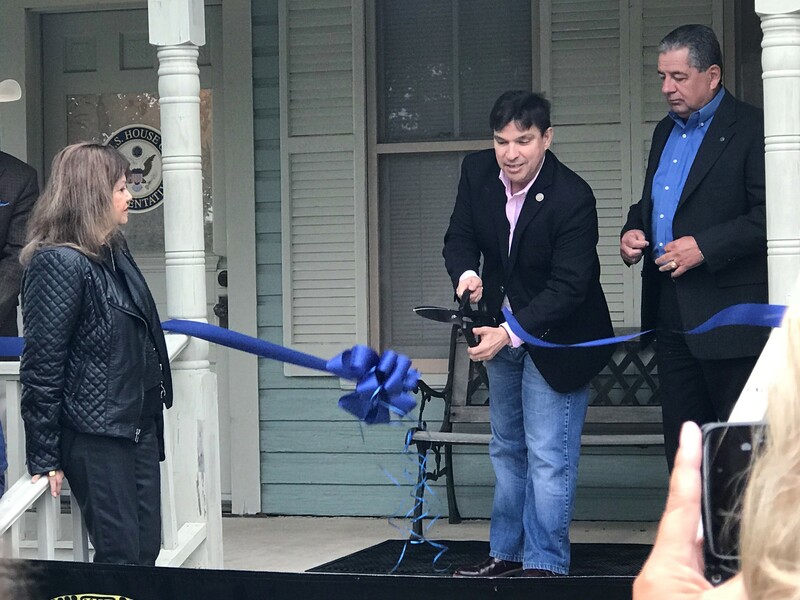 This is the fifth location for constituents in the 15th District of Texas to obtain assistance with federal agencies, grants and veteran services. 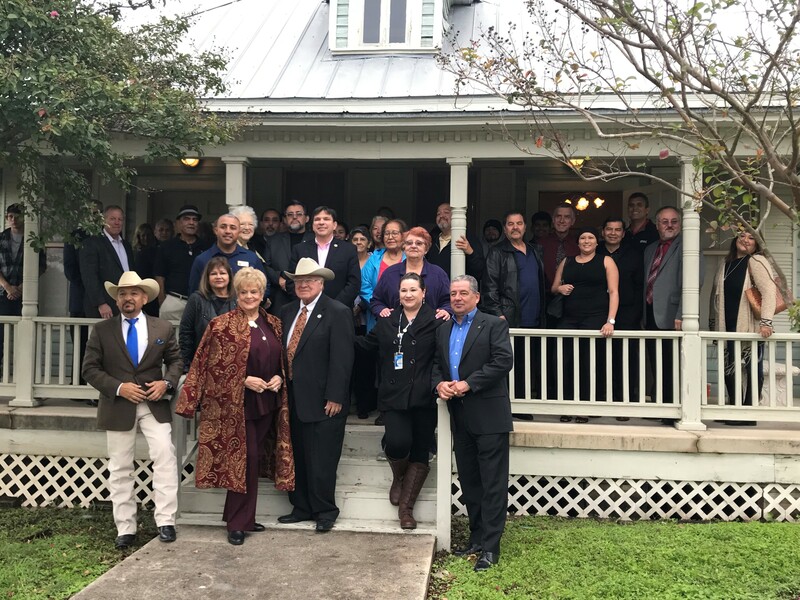 As quoted in Texas Border Business, “It is an honor to open an office in the northernmost region of the 15th District of Texas,” Congressman Gonzalez said. “I am humbled to bring on Bobby Herrera, to better assist Central Texans. To the people of Seguin, Texas, and surrounding areas-we are here, able and ready to help.